Actively seek collaboration with local communities and organizations comprised of diverse racial, gender, age, ethnic, national, disability and sexual orientation backgrounds in support of our mission of equity and harmony. For Sarasota to live up to its reputation as a world class destination for all those who come here it must reflect the world’s diversity and be inclusive. The local legal community is no exception to this. Although there are those who feel that diversity and inclusion is not important, those with a diverse background who seek legal services in this community are going to be receptive to those firms and lawyers who are accepting and inclusive of people like themselves. Lawyers and law firms cannot ignore this fact and need to catch up both in a business sense and a moral sense in accepting and understanding why diversity and inclusion is good for their business and for the legal profession. Experience has taught us that this cannot be accomplished in a vacuum. Someone or some group has to take a lead and explain to the legal community why diversity is important. We have to educate the public, at all levels, on the benefit of diversity and inclusion and also make the legal profession a reflection of the diversity in our community. The SCBA Diversity Committee is tasked with that goal and gladly accepts the challenge of making the legal community and Sarasota a more diverse, inclusive and tolerant place for all those who call this community home. 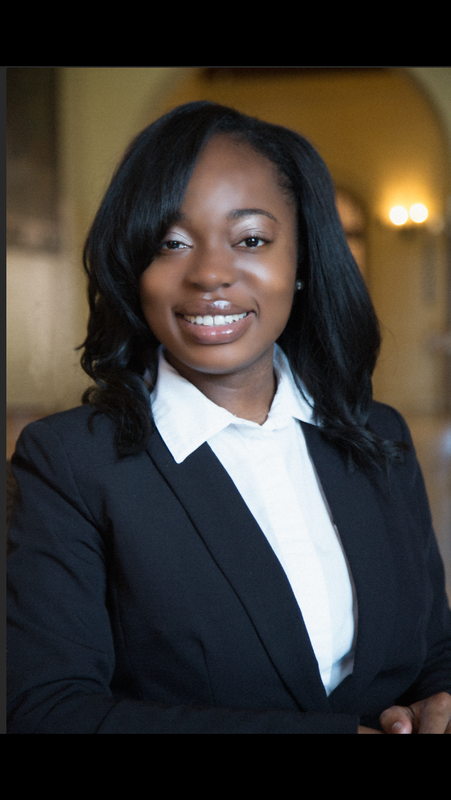 Tamara J. Williams is a past recipient of Sarasota’s Richard R. Garland Diversity Scholarship, and since, she has relocated to Sarasota to begin her legal career. She grew up in Miami, Florida, and is a graduate of Stetson University College of Law. At Stetson, Tamara received most of her courtroom training as a Certified Legal Intern at the Public Defenders Office in the Sixth Judicial Circuit, in which she was raised to be a fierce advocate for justice. While working at the Public Defenders Office, she advocated in a number of jury trials, all of which the jury returned a not guilty verdict, and one trial was declared a hung jury. In addition to working in the public sector, Tamara received extensive training in the private sector, working in the areas of personal injury, family law, and workers compensation. Not long after gaining experience in these various areas of the law, Tamara opened her own law firm focusing on criminal defense, family law, and landlord/tenant litigation. As the firm’s owner, she employs the skills she was taught to zealously represent her clients in the courtroom and throughout all stages of litigation. Tamara is a true fighter, and has become active in local organizations geared towards service, diversity, and community involvement. Since beginning her legal career, Tamara has built a reputation as being a dedicated and trusted counselor, who is committed to equality. Click here to make an online donation to the Richard R. Garland Diversity scholarship. JOIN US FOR THE RETURN OF ONE OF SARASOTA'S MOST POWERFUL AND IMPACT EVENTS! This multi media extravaganza will again star the talented members of the Westcoast Black Theatre Troupe, Booker High School students and Sarasota's most passionate judges, lawyers and residents. Using courtroom drama, song and dance, we will take you on a journey from the heartwrenching story of a segregated Sarasota of the 1950s to the rich and growing multicultural community that Sarasota is today. This is Sarasota's story and one that everyone should see and hear! We promise you will leave singing, stomping your feet and wanting for more. We were sold out in 2012. So, don't hesitate! Sign up for your sponsorship and tickets now! SPONSORSHIPS*, PATRON TICKETS & DONATIONS ACCEPTED NOW! Valet parking is available. Parking is also available in the nearby City Parking lot and on the street.